Medical Tyvek and foil pouch equipment. 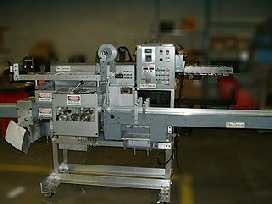 From table top pouch loading to fully automatic pre-made pouch loading, medical Tyvek pouch filling equipment. Automatic product loading into medical pouches like Tyvek chevron pouches. 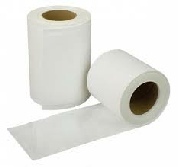 Tyvek pouch manufacturing equipment, form-fill-seal equipment. 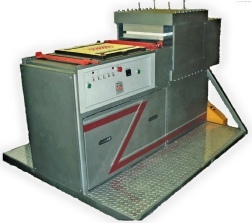 Vertical and horizontal pouch filling and pouch filling equipment. Automatic product loading as a standalone or integrated into medical pouch filling or form fill seal equipment for medical packaging..